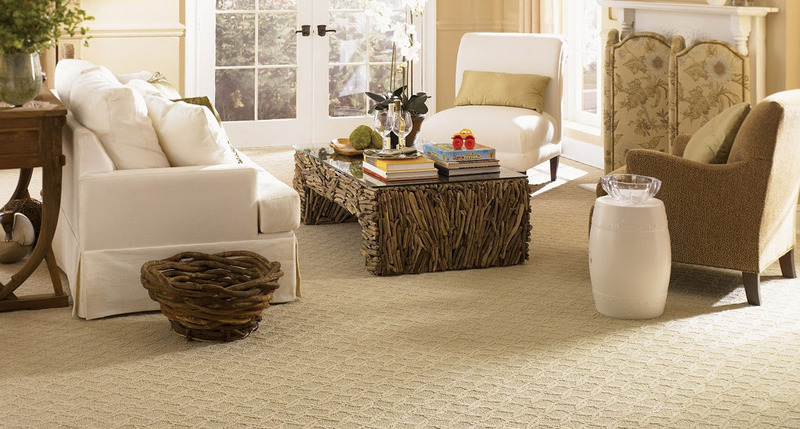 We have a huge selection of carpets to suit all rooms and areas in your home. 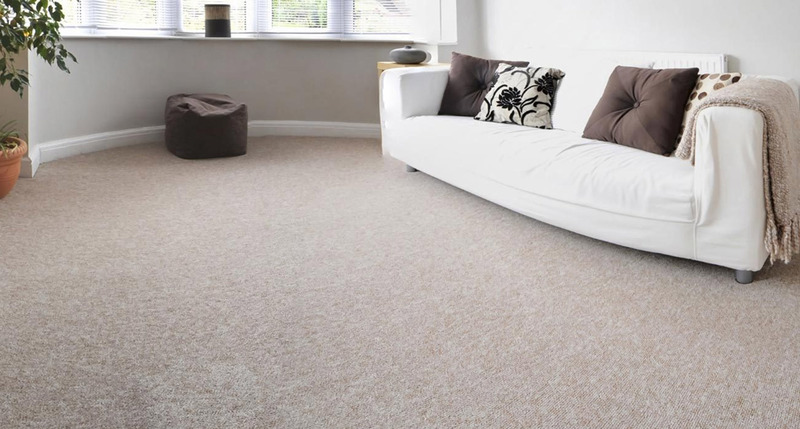 We supply all types of carpet for the home and office and from many sources and a range of accessories including underlay, beading, rugs and runners. Samples can be sent to you and we offer a professional fitting service, with an experienced estimating and sales team. 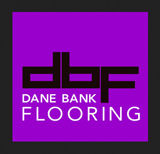 Contact us with your measurements and flooring requirements. Call us today or click our logo for a free online quotation.